Teddy Bear gifts delivered anywhere in the UK! Personalised teddy Bears are one of the most heartfelt gifts that you could choose! Teddy Bear gifts instantly say you care, and what you want to say exactly can be spelt out in detail on one of our Message Medals. Our Teddy Bear delivery service is a high quality, memorable and luxurious one-stop gift solution for all occasions. You’re never too old for a Teddy Bear gift! We have Teddy Bears to suit every budget, from high end limited edition collectible Silver Tag Bears to our slightly smaller, equally gorgeous but more affordable traditional bears. Some of these include Ellie, Harry, Harper, Lucas, Thomas, Oliver, Kendall and Marlow. 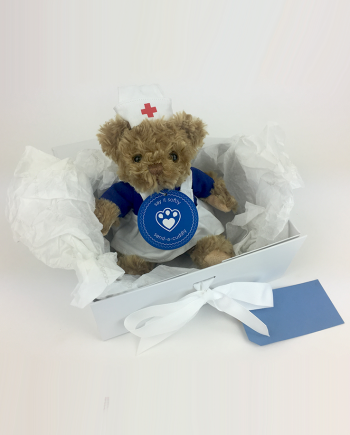 You can send a Teddy Bear when someone is poorly – our Doctor Bear and Nurse Bear have a great bedside manner. Ordering is easy. Just choose your bear, write your message on-screen, choose a colour for your Message Medal and add a bar of chocolate if you want one. 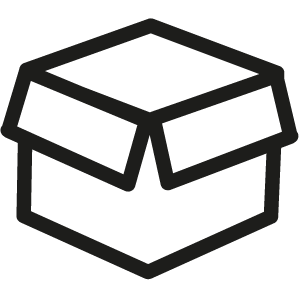 Next day delivery is available if you need it (see Delivery Information for more details). Your Teddy Bear gift will be boxed into a luxury windowed box, tied with a ribbon and your message, then it will speed its way to its destination. Choose yours now!